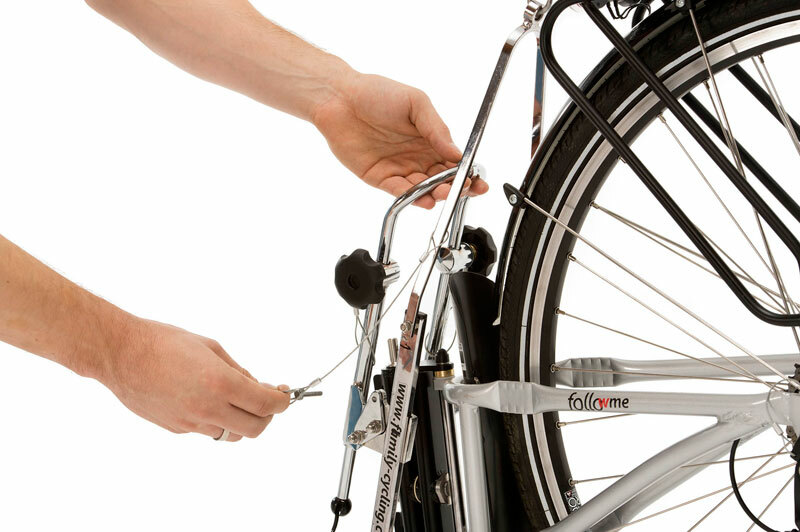 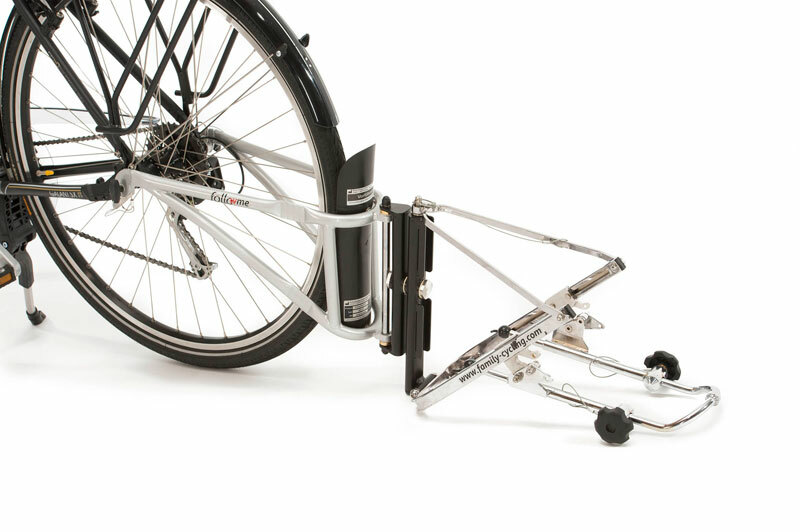 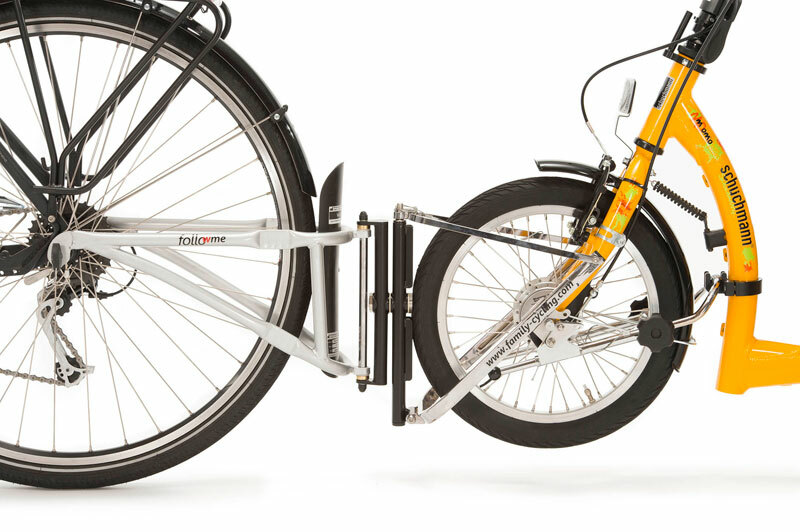 After one-off assembly, FollowMeMOMO can remain permanently attached to an adult‘s bicycle thanks to its low intrinsic weight. 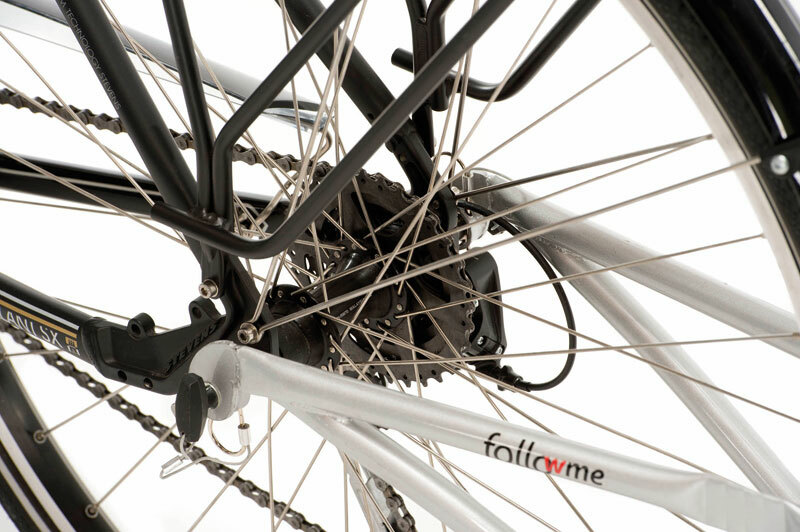 The rear axle of the leading bike (26“ or 28“) must be adapted with quick release or a suitable axle adapter – even fully suspended mountain bikes are no problem for FollowMeMOMO! 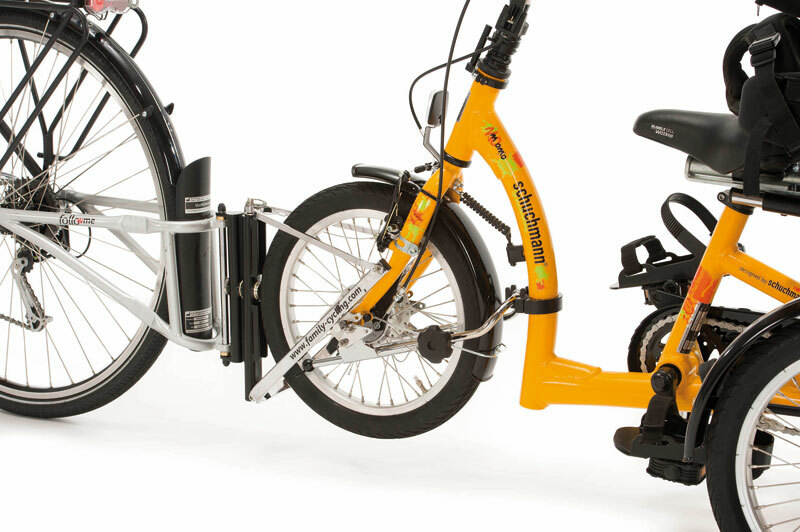 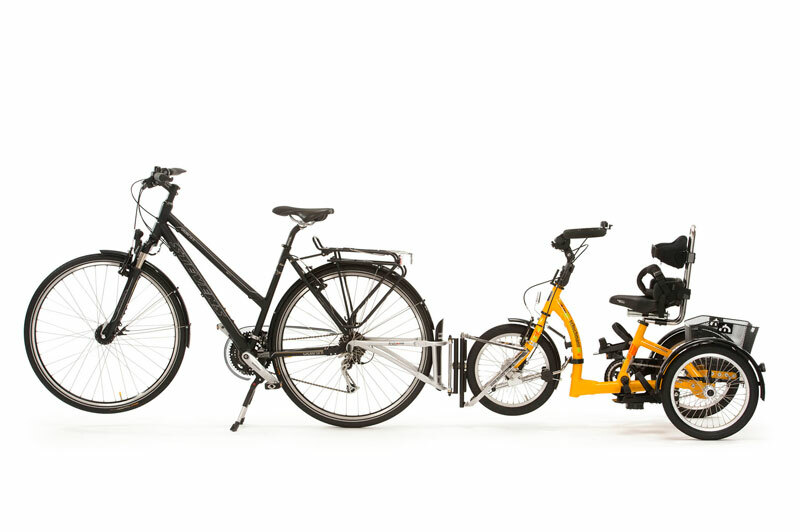 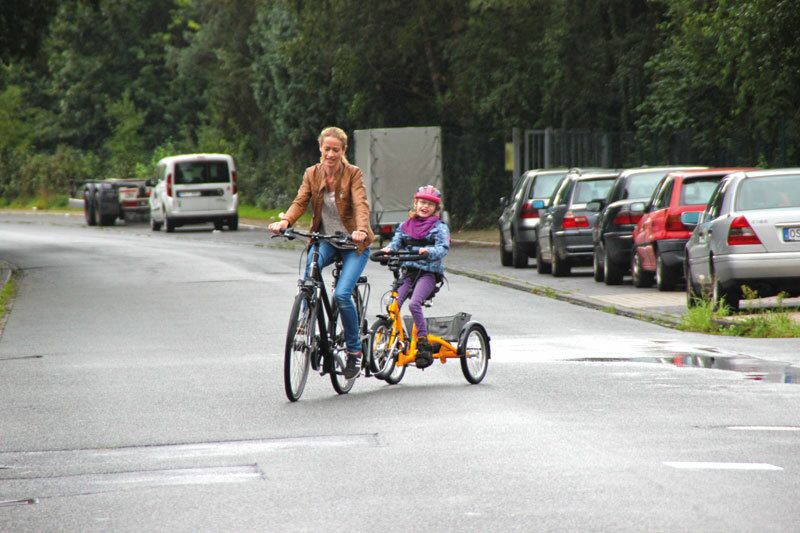 You can connect the parent-child coupling and your child‘s tricycle in only a few steps and above all without needing any tools whatsoever. 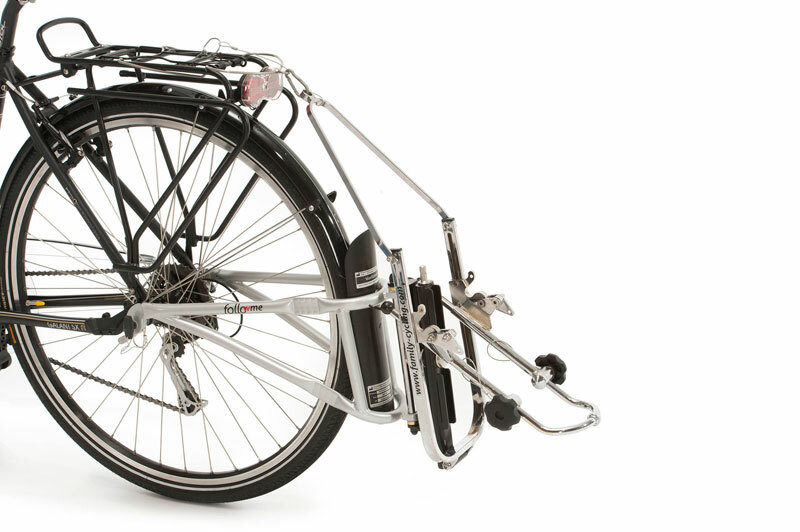 The system can take all wheel sizes from 12“ (Size 1), 16“ + 20“ (Size 2) and 24“ + 26“ (Size 3) thanks to three different sizes. 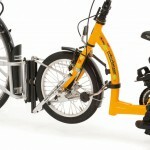 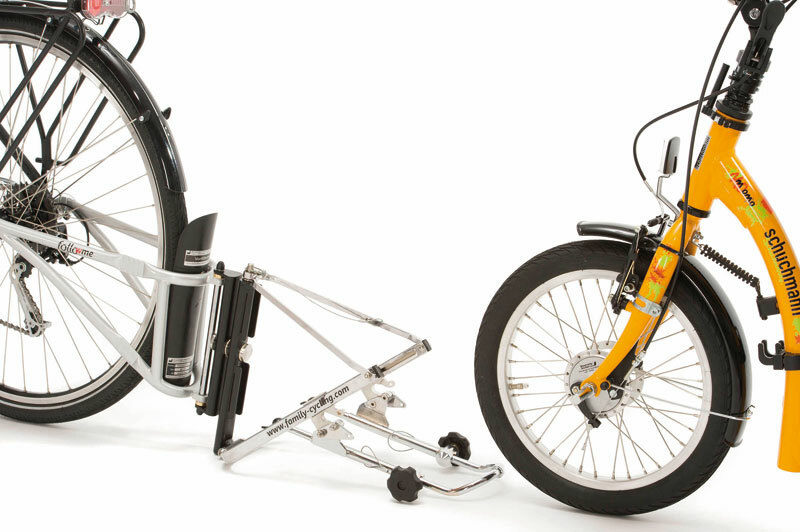 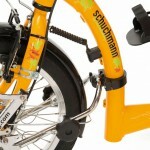 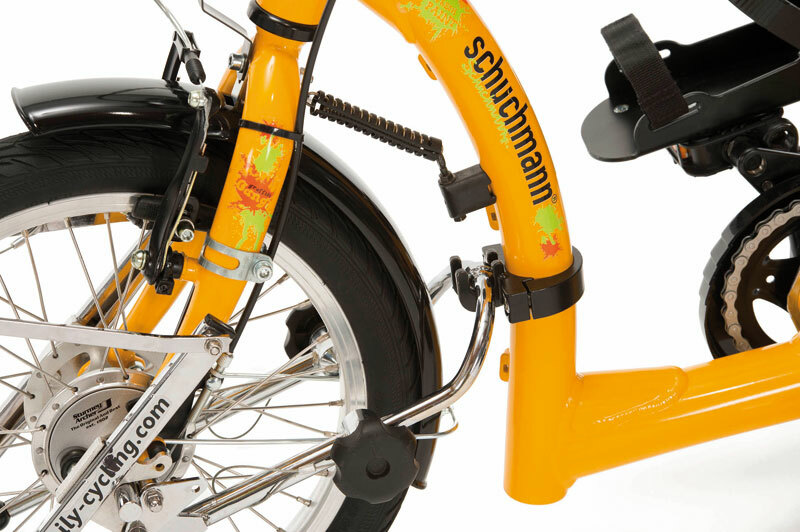 Suitable for all Schuchmann tricycles with free wheel and/or switchover to free wheel. 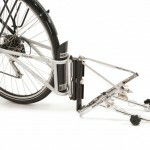 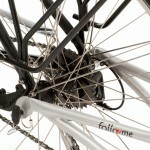 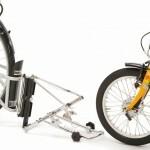 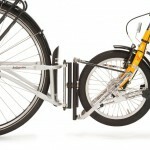 For all 26“ and 28“ adult‘s bicycles, with and without rear suspension, with quick release wheel fixation. 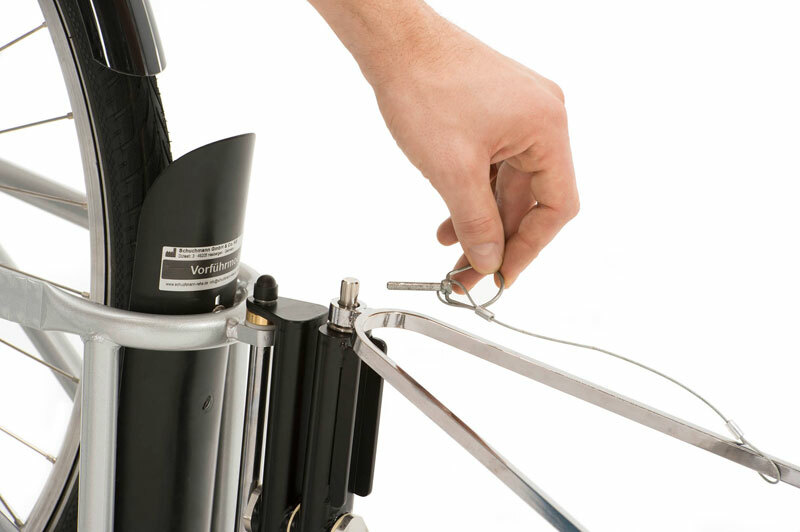 Wheels with full axle or wheel hub gears can be prepared using optionally available adaptors. 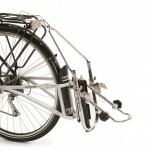 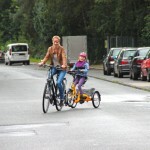 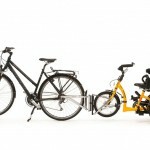 Does not restrict the use of child‘s seats, luggage carriers and panniers on the leading bicycle.